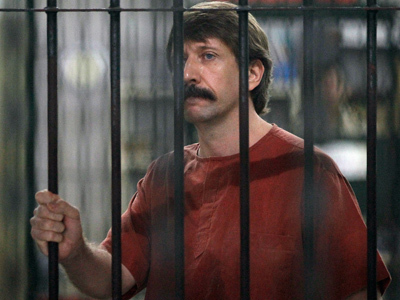 The Russian Justice Ministry has officially requested that businessman Viktor Bout, currently serving a 25-year prison term in the United States, is sent to his homeland to complete his sentence. 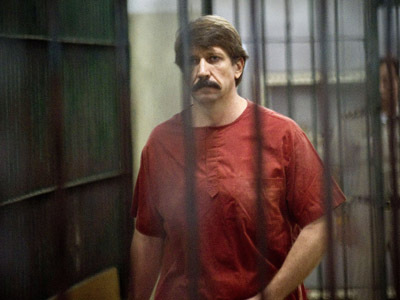 “The Justice Ministry has received a request filed by the spouse of the convict Viktor Bout concerning his handover from the United States to Russia for further serving of his punishment,” reads an official release posted on the ministry’s web site. It goes on to inform the public that the ministry addressed their US colleagues through diplomatic channels with a request to the Russian side all the necessary documents for the procedure. The US Justice Ministry has not replied to the request so far. Bout – sentenced in the US for “conspiracy to kill Americans” – recently agreed that the Russian side should appeal for his extradition on the basis of the Council of Europe’s Convention on the Transfer of Sentenced Persons (1983). Both Russia and the USA are signatories to the treaty. However, under the convention, the extradition request should be filed after the final verdict comes into effect. At the trial Bout pleaded not guilty and his lawyers were initially preparing to appeal the court decision, but apparently have now chosen different tactics. Still, this may allow American authorities to decline the petition on a technicality and according to the rules, any new request may only be sent two years after the previous one. 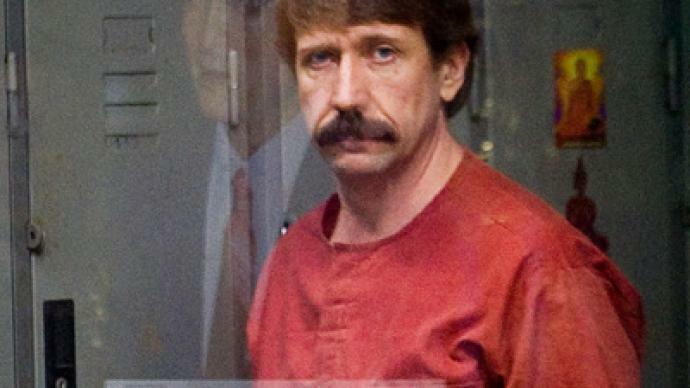 Viktor Bout is a Russian national and a former Soviet intelligence officer who founded and owned a successful air transport company. In 2008 he was arrested in Thailand for “conspiracy to kill Americans” as US undercover agents claimed that he agreed to sell them weapons when they were posing as Colombian rebels planning attacks on US citizens. 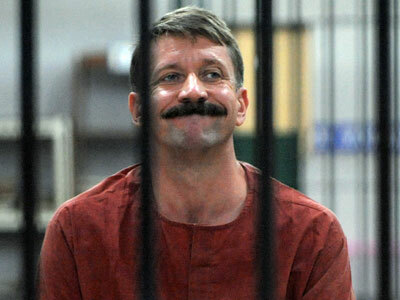 After a lengthy trial a Thai court ordered Bout’s extradition to the United States in 2010. On November 2, 2011 a jury in a New York federal court convicted the businessman of intending to provide military weapons to a terrorist organization and conspiracy to kill US citizens. He was sentenced to 25 years in a maximum security prison. Bout still insists on his innocence in all crimes of which he is accused.